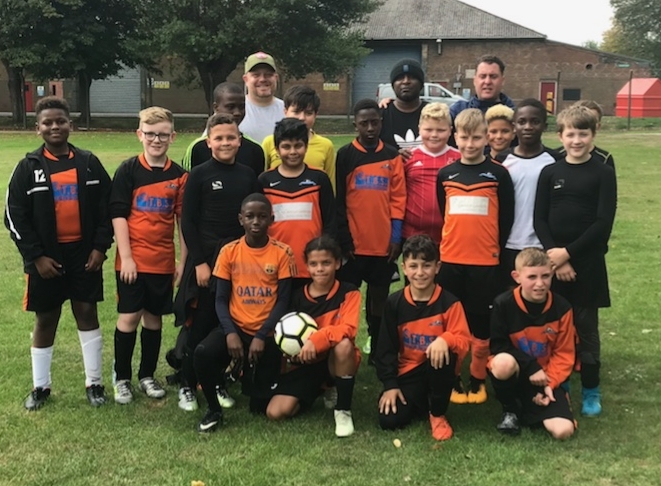 After a good cup win the previous week against division rivals Saxon Warriors U12, SAS Orange were in good spirits moving into this fixture. Alarm bells were though ringing for the coaching team as there seemed an air of over confidence. The match started with both teams going for the juggler. Each showing some decent play but SAS definitely looking the more accomplished outfit. After some neat midfield combination play, Oluafemi Efuwape broke through a static Edwalton rear guard to score with a side footed finish on 6 mins to get the show rolling. This is where things started to get a little sketchy for SAS as elements from the U11 season started to creep back into their play. A fancy flick here, a no look pass there etc. It didn't take too long for the lead to be wiped out. Overloading the attack and sloppy play resulted in losing possesion high up the pitch and one long pass out put their striker in on goal to bring the scores level. Edwaltons 2nd was a pretty similar story accept SAS were breached down their right hand side and the cross was swept home from an unmarked player in the middle of the box. This sparked a good reaction from SAS Orange. For the rest of the half the exhumed quality of play without hitting peak was too much for the Edwalton boys as the ball was moved around more efficiently. On 17mins Modoulamin Fatty after some fine solo work made it level at 2-2. Oluafemi Efuwape and Alexander Olamilekan exchanged passes before switching play to an unmarked Tayonne Thomas to pass home after 21mins. A free kick inside SAS Orange's half was delivered with perfection for Oluafemi Efuwape to run onto from Jamal Bennett. The controlled touch set the ball perfectly for him to shoot past the Edwalton keeper on 25mins and make it 4-2. A decent first half performance but the coaching staff were looking for more. Things though went completely the other way as the game management from the boys was non existent. No shape, no discipline and no team ethic. 4-2 quickly became 4-5 and the attitude from the U11 season came back into effect. 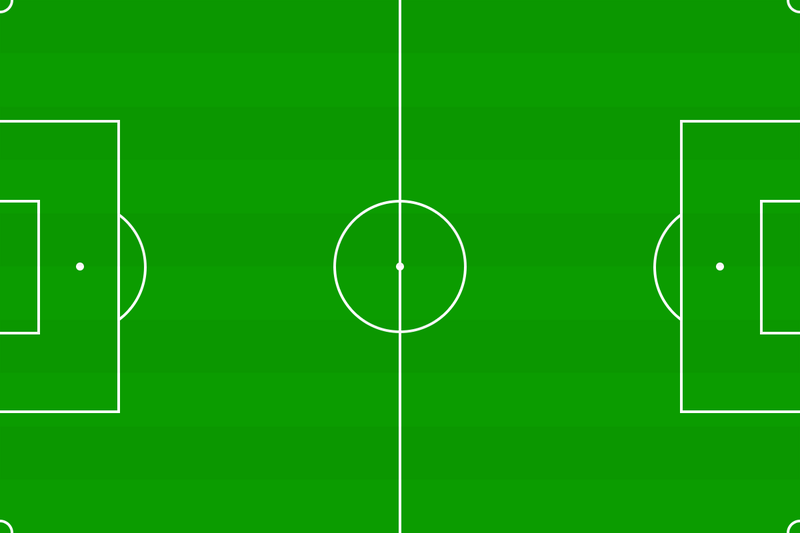 Silly passes, one man runs when options were available. Total playground football to sum it up. A lesson to learn in brutal fashion for SAS Orange. Hopefully just a blip in an otherwise brilliant season of football so far. It would be a shame after the work so far to slip back into old ways but I'm certain that won't happen as there is far too much talent in this squad. On ward and up ward as they say after this Jekyll and Hyde performance and hopefully a better game next week.